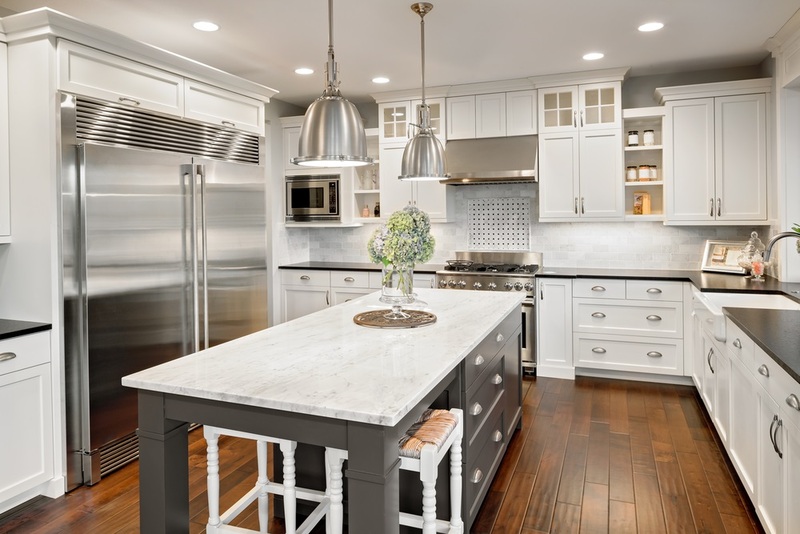 When looking for a company to do your kitchen or bathroom remodel, it can be a bit tedious of a process, as there are truly an immense number of elements to your perfect space. While this can be quite confusing at times, we are here to aid you through said process. We provide these services to many towns and cities in the greater Boston area, including Natick, Massachusetts. Natick, MA, is a town located in Middlesex County, and has a population of about 33,000 people. This town is located extremely close to Boston, about 10 miles away and is considered to be in the Metrowest. This means that this is a great city to be living in, as it is very family friendly, and the perfect location for people who do not want to live right in the heart of the city. While this area is very much considered an industrialized suburb, it is very easy to get into the city, with commuter rails, etc. This is the perfect place for commuters, and as a result, there are many homes in this area.